Due to our growing reputation we now build in more states which means we’re now an Alabama Custom Log Home Builder. all building our reputation as a builder you can trust. Although we’re relatively new as an Alabama Custom Log Home Builder, it doesn’t mean we’re not experienced. 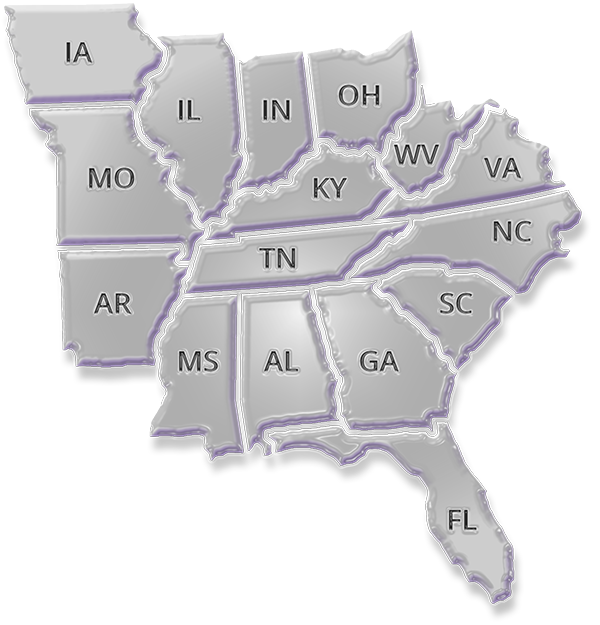 It’s due to our quality of build and service that we have expanded into the state of Alabama. When it comes to designing your Dream Log Home, it can be as simple as selecting one of our previously built home plans and building it as is, or modifying it to incorporate any changes you may want to have included. This is a useful step as many of our past home owners will have seen requirements you may not have even thought possible. So our standard drawings are a great starting point for ideas and design. You may however have an idea of what you want, but do not see a design that meets your requirements. This is simple, we can take all of your ideas, rough sketches, or photos and custom design a home that takes everything into consideration and hopefully to your budget, and if needs be we can suggest adjustments to get the most from your investment. So from a blank page, to a custom design of a unique dream home, we can assist you to build the home you have dreamt about. MC Custom Log Homes is a family-owned company making a quality custom log home for you at an affordable price. We’re experienced in interpreting homeowners dreams and working with then to make their dreams a reality. MC Custom Log Homes build to suit your lifestyle, and family requirements. There’s no point in having a dream log home that then doesn’t work for you. We manufacture and designed with the unique needs of each individual customer in mind.